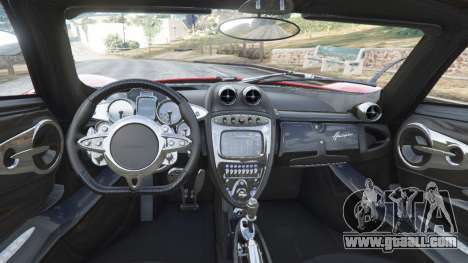 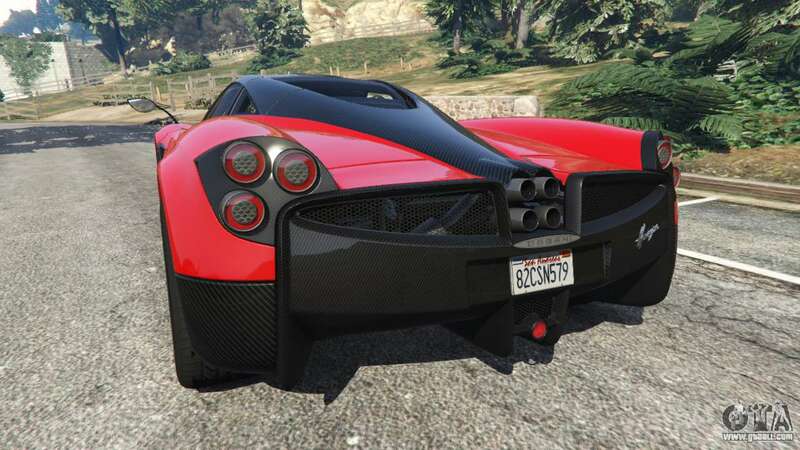 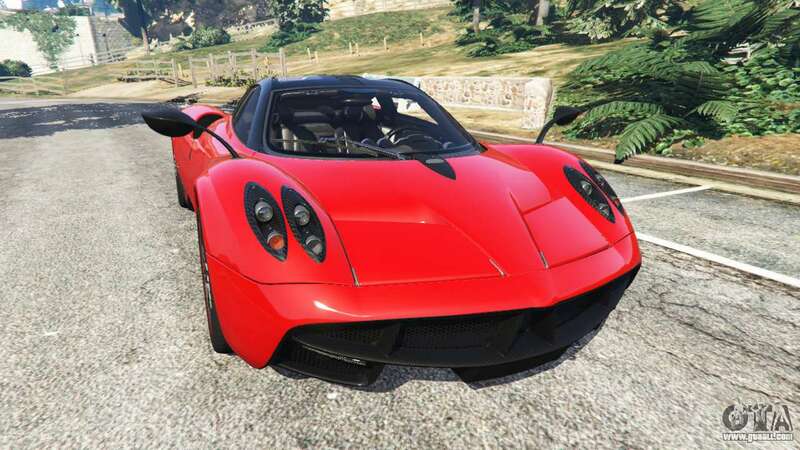 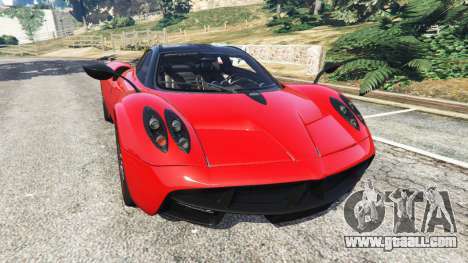 Pagani Huayra 2013 v1.1 [black and red rims] for GTA 5. 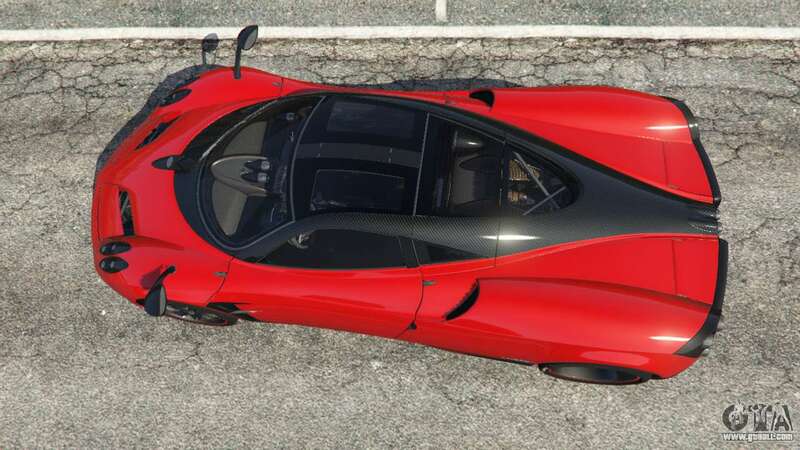 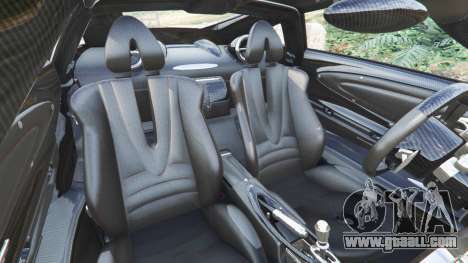 Exclusive sports car for the replacement Pegassi Osiris. 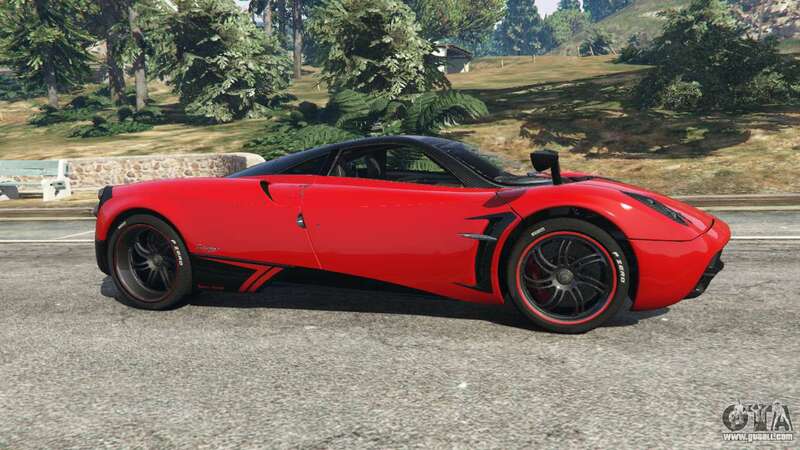 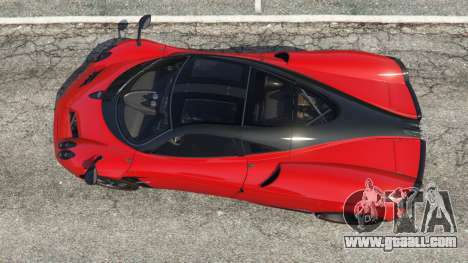 Download mod Pagani Huayra 2013 v1.1 [black and red rims] for GTA 5 you can click on the links on this page.